The Montana Public Service Commission held a session for public testimony about NorthWestern Energy’s planned procurements on Friday January 18 in Helena. 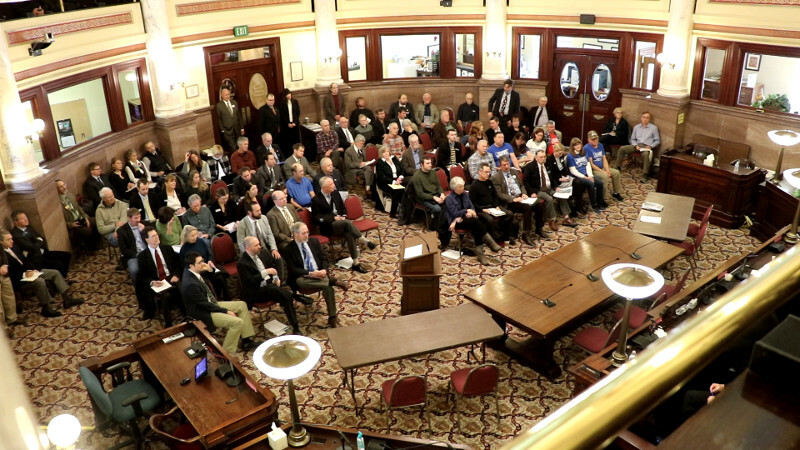 Testimony was given by legislators, clean energy advocates, residents of Colstrip, and other interested parties to a crowd of over 100 people. Main seating overflowed the Capitol’s Old Courtroom and many sat in the balcony. The hearing ended at noon with more still waiting to testify. 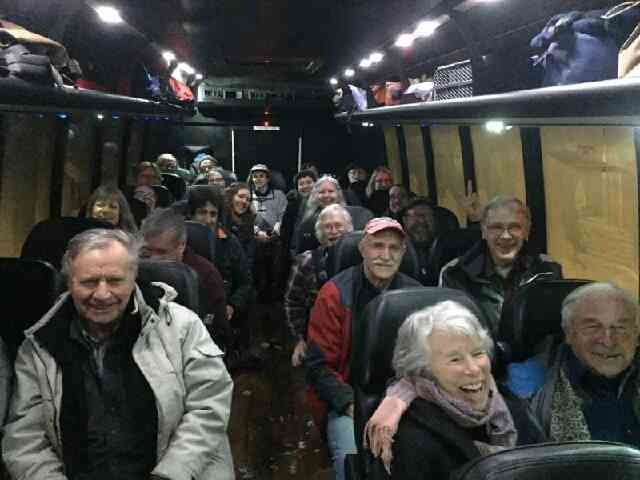 Sierra Club provided a bus from Missoula with renewable energy advocates from 350 Montana, Sierra Club, Faith and Climate Action Montana, and MEIC. NorthWestern’s preferred firm power source is a gas-fired power plant, said John Hines, the utility’s vice president of supply. 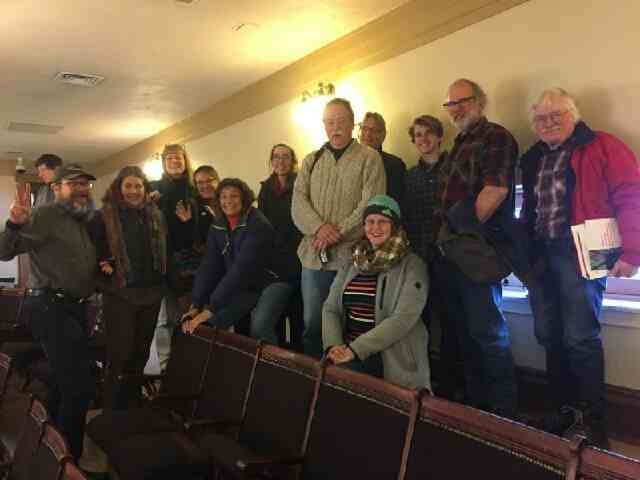 Many at the hearing testified in opposition to those gas plants.